My left hand hurts when I use my thumb. I mean excruciating pain that doesn’t go away after taking over-the-counter pain medicine. It only started yesterday, and it is most likely the result of sleeping the wrong way; however, I’m left handed. It has me thinking, how can something be handmade, if I can’t use my hands? I have a room filled with a variety of different tools, mostly for the purpose of making jewelry. There are also tools for woodworking. I have my painting supplies. I have my sewing machine. None of them are of any use to me without my most important tool – my hands. I desperately want to work on my craft. I have many ideas to share with the world, but it occurs to me, I may be better off simply resting my hand and allowing it to recover from what ever has caused it’s malady. Easier said than done, I suppose. Hands create magic. They can tell stories through weaving, or drawing a picture. People often speak with their hands. Those digits hanging off our arms are exceptionally powerful in what they do for us every day. They say our thumbs in particular make us different from any other species. 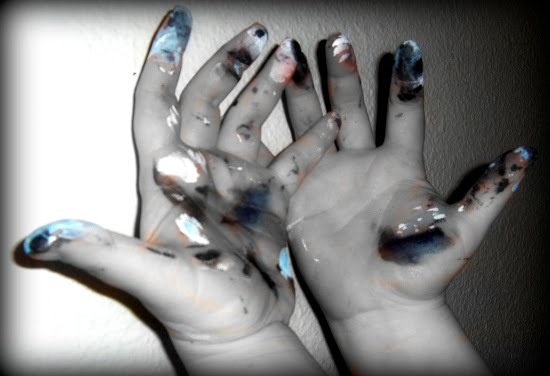 Artists rely on their hands even more so than most. 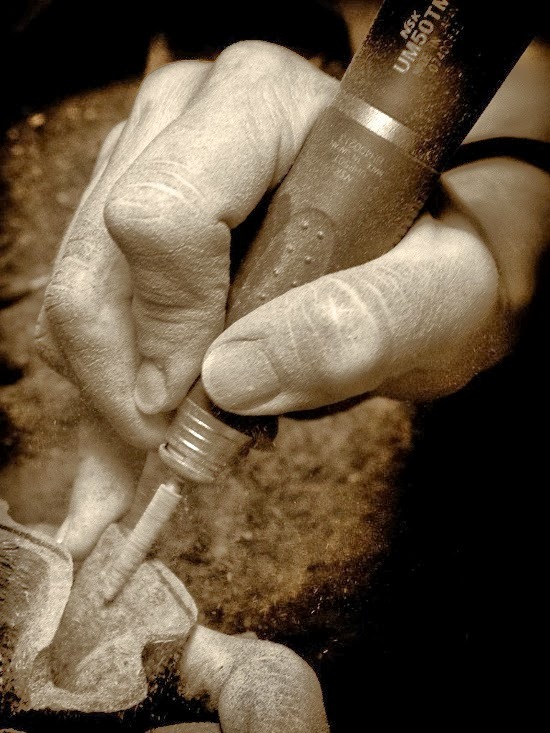 I am fascinated watching a person’s hands as they do their craft. I remember watching my nana knit. Her hands moved swiftly, as the yarn slipped through the clicking needles. I think of a seamstress, directing fabric under her sewing machine needle. 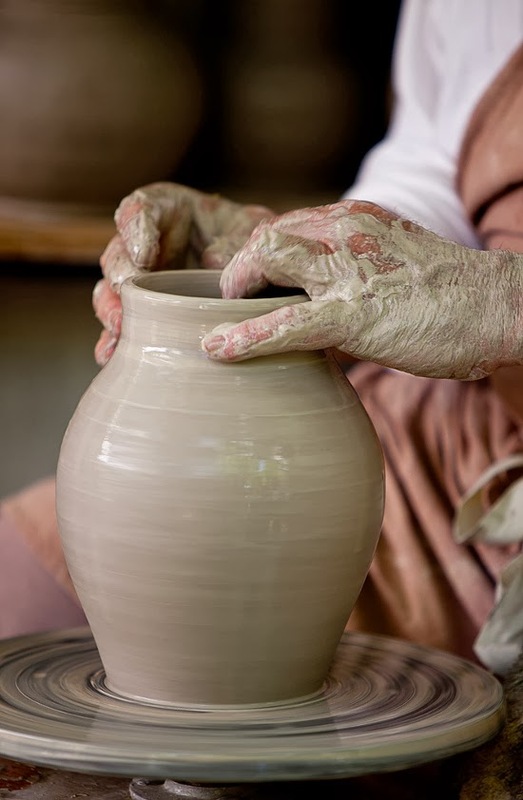 There is something sensuous about watching a ceramic artist sliding their hands over soft wet clay on a potter’s wheel. I hope the discomfort in my hand is short-lived!